Seco-Larm outdoor rated IP66 photobeam detector. Can be back or side mounted using a clever built in bracket system. Comes with cable glands. 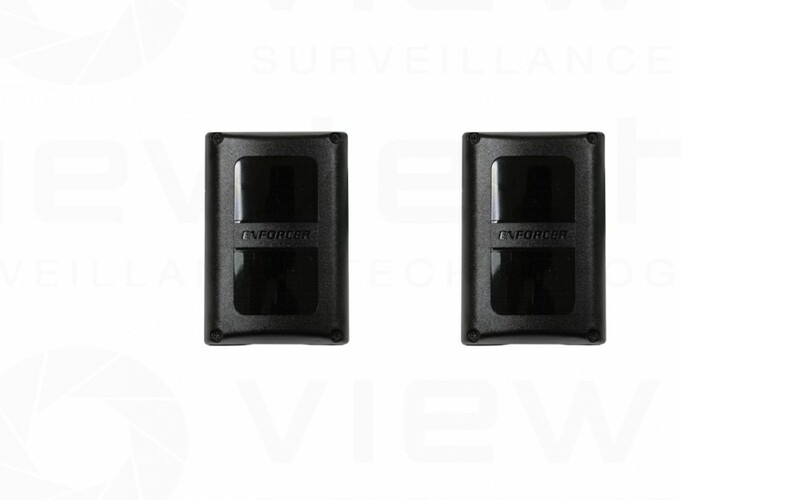 30m sensing distance for protecting large openings or wide driveways. Weather-proof to IP66 standard for indoor and outdoor use. Mounts flat or at a 90-degree angle to the wall with no need for extra brackets. Transmitter power can be adjusted to match local environment. Internal terminal block for easy wiring. Mounting screws and cable gland included.